Unwanted guests are never fun, especially when you can’t ask them to leave. Luckily, Woodland Hills pest control companies have no problem kicking them out. Whether there’s a rodent in your basement or insects in the attic, call your local Woodland Hills exterminator to take care of them — do not try to wrangle them out yourself! 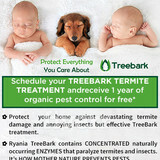 Not sure which type of home pest control service in Woodland Hills, CA can tackle your issue? Read profiles and ask about their past experiences to get a good idea. 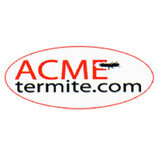 As pest control specialists, we know that Pest Control is a step by step process. 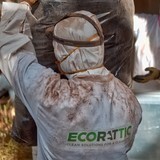 If you have a termite infestation, you would not only need to eradicate the termites, you may also need to repair or replace the wood that has been damaged. If you have general pest issues, we may recommend one visit or regular visits depending on the type of target pest and the infestation. 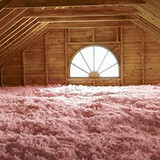 We specialize in both residential and commercial structures. 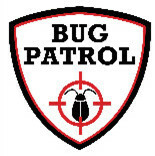 For results-oriented pest control in Orange County, please call us today.